When it comes to home features and advertising them, it is important to utilize the power of words. Buyers consider many factors including school district, size of the lot and, of course, location. Some discerning buyers insist on a home that offers those truly unique features. Maximizing interior and exterior features in a well phrased description can be the deciding factor on whether a potential client chooses to give you a call. For instance, we’ve come across a handful of definitions that it’s worth adding to listings with exceptional features. Specific words will showcase a home the way that traditional adjectives cannot. Cantilever Balcony. A structural element, a balcony, that is anchored only at one end to the support from which it is protruding. Can be constructed with trusses depending on the structural load. Allows for dramatic overhanging of balcony without external bracing you might typically find in decks. Pictured example above is from a home in Austin. 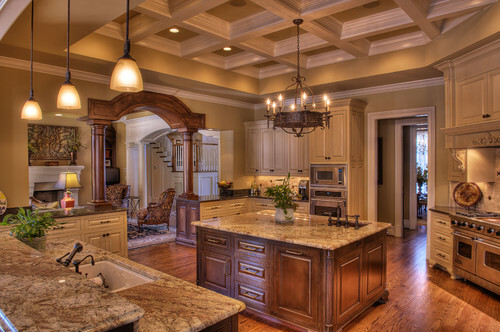 Coffered Ceiling. A coffer (coffering) in architecture, is a series of sunken panels in the shape of a square, rectangle or octagon in a ceiling, soffit or vault. This can also apply to the interiors of domes and vaults. Chamfer Walls. To chamfer means beveling or rounding off of a right angle corner. Not typically used in descriptions but as you can see in the above example it might be just the right term to accentuate this unique feature. 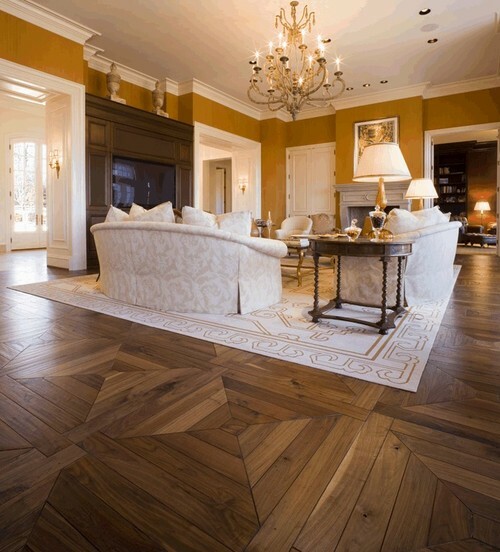 Parquet Floor. Any intricate pattern or design laid in small rectangular or square patterns, not in long strips. 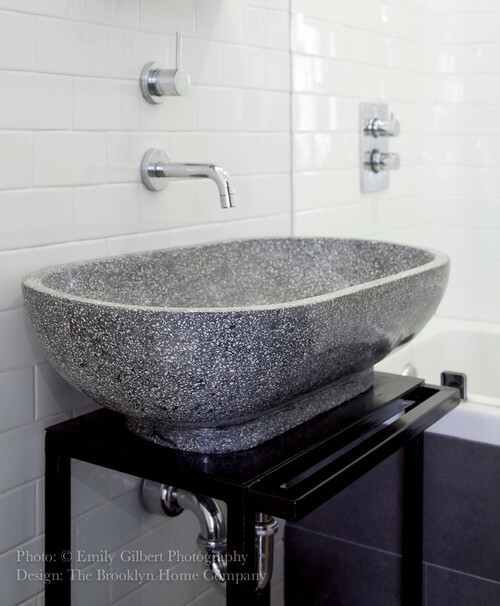 Smaller patterns may feel dated but larger patterns are viewed as classic and custom. 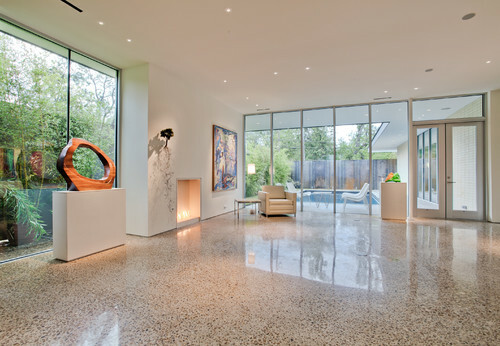 Terrazzo Floor or Fixtures. Comprised of marble, quartz, granite, glass or other material that has been chipped and bound in place or precast. Once it is cured, the surface is then polished smooth or finished to produce a uniform texture. 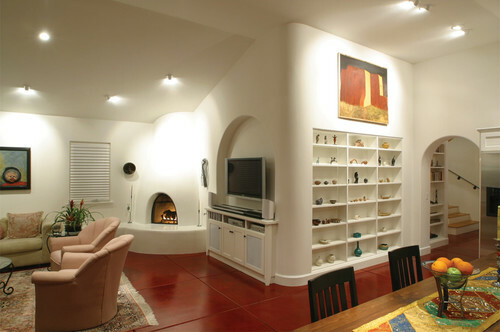 Created by Venetian construction workers as low cost flooring, this style was popular from the 1400s through the mid-1970s. Reinvented today, it can be surprisingly stylish. Corbels. 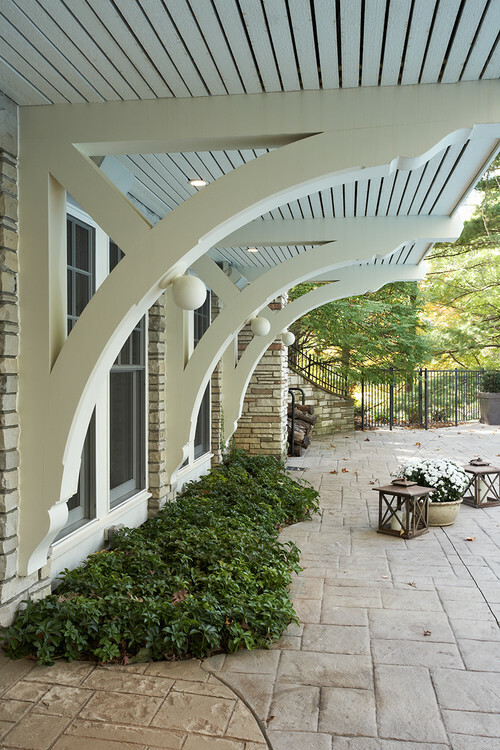 Corbels provide support and act as brackets to reinforce other architectural elements while adding visual interest. 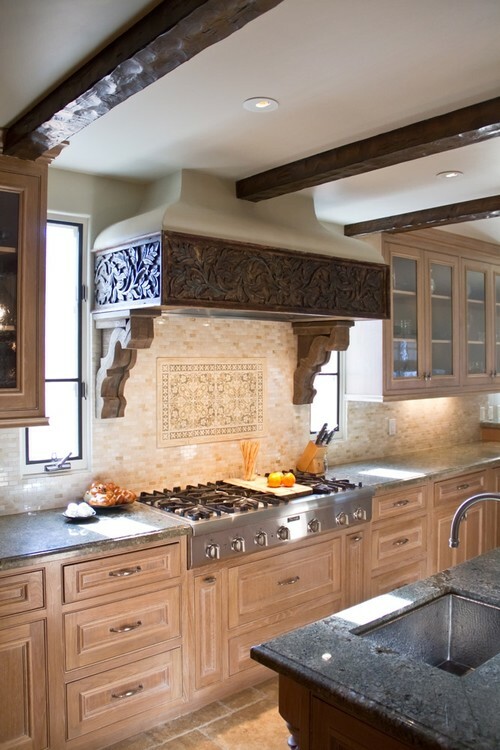 Versatile in its use, corbels can be used in shelving, porch design and entryways.